Bathroom renovation is a common practice among homeowners but you will not find most of them unhappy about this process. The bathroom renovation period can extend to weeks and even months. And then you can expect the costs of these projects to break your bank. In other words, you will need to make sure that you are ready from financial, physical and mental perspective to be able to get your bathroom renovation started. Now, you may wonder if there is any way you can cut the duration of a renovation project to limit it in a single weekend. Well, there is certain a way. Below mentioned are a few tips which can guide you about how to effectively renovate your master bathroom and that too in very short time. 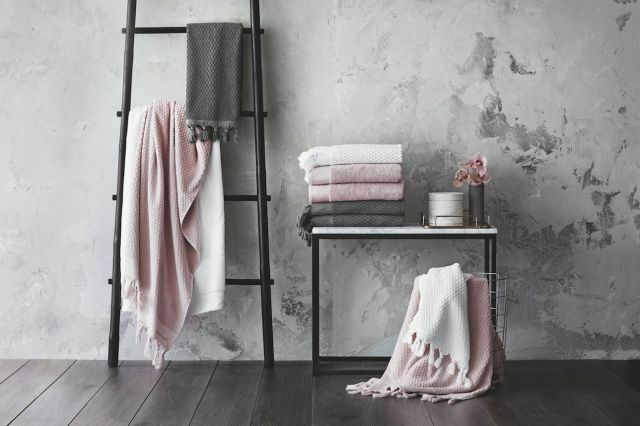 You may be in love with those old towels of 1997 but you need to realize that those towels are not going to add much in the overall decoration of your bathroom. In fact, you are better off without those towels. Good news is that you don’t need to spend a lot of money to get a few new towels for your bathroom. Pick a color that would complement the bathroom overall design. 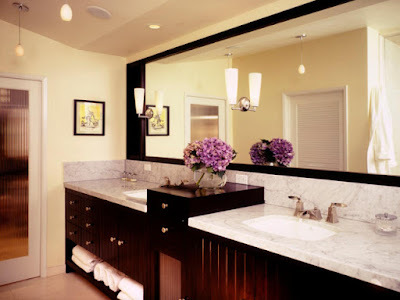 When it comes to the design of bathroom, you need to understand the importance of lighting. Old bulbs do not look much stylish anymore. So you can switch to modern lighting. You can get all of the necessary items related to this upgrade from local home improvement store. 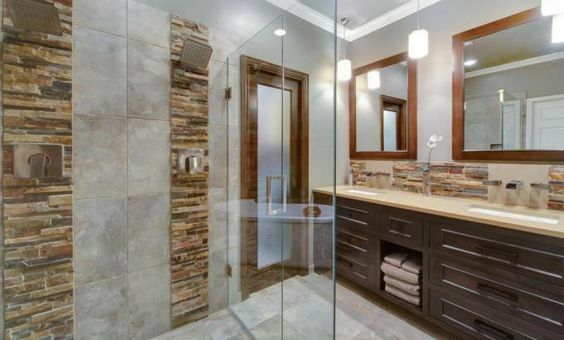 If you want to perform an ultimate renovation of your bathroom, you can go for the wall paneling. Wall panels can be made of wood, stone and/or bricks. But, there is one thing which can hold you back from doing such renovation, i.e. the cost. Here, you can consider getting faux wall panels which look exactly like real stone, bricks, or wood installed on the walls. These faux panels are made of polyurethane which is a flexible plastic. Due to the close-cell structure of polyurethane, the faux wall panels show true resistance against moisture. Hence, this decoration is there to say in your bathroom for a very long time. The best thing about these panels is that these are far less expensive as compared to real materials. Moreover, the installation of these panels is also a truly convenient process. Perhaps the quicker way to transform your bathroom space is to paint the walls. You can use the shade which suits your bathroom’s overall design and environment. You can also use a color that would stand prominent.